For my final project I want to make an interactive game around the concept of privilege. My image data set is fingerprints (8000 images). 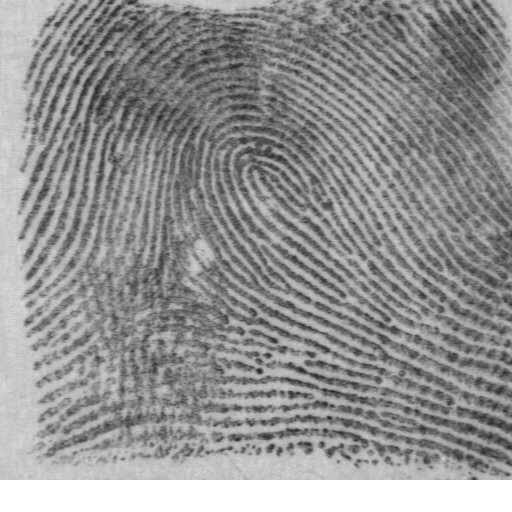 I have them tagged by the type of fingerprint (loop) and the gender of the person. Brain map for a decision process, different levels of decision making.